Have you ever had the experience of reaching out for help, asking questions, or simply trying to connect and network with others, but received silence as your only response? Did it not just happen once or twice, but showed up in a pattern for you? It is happening more and more to many people who are walking their Soul Mission. Why is this taking place with more regularity? Let me explain what is going on. Let’s first set aside the everyday reasons, like someone being too busy, or confused communications. Those things certainly happen. However, when you notice that this pattern of no replies is taking place with such regularity, it is time for a deeper look into the situation. Whatever you do, try not to get wrapped up in the human thinking that a lack of reply is purposefully rude or implies anger. There is often spiritual/energetic components taking place that go far beyond Earthly emotions. Here are 3 of the most common energetic reasons why someone won’t call/email/contact you back. Frequency Differences – If it happens more than once with the same individual, that is signal to you that the person is not a person who you are to connect with. The reason for this is that your frequency (vibration) is not harmonious with theirs. This is most often due to having different original frequencies, but can also be because of the difference in how much inner work in being done by each of you. Original frequency is the frequency of your Soul Essence, or the original part of us. This is a part of our Soul/Higher Self and is also indicative of our origins and Soul Family. When your original frequency is harmonious with another individual’s, it means that the 2 frequencies can be either an exact match, or that they blend well together. If an individual’s original frequency is not a good match for your own, you will find that you don’t ever seem to hear back from them. This is why it is a good practice to learn about the person before you connect with them. Try reading some of their blog, books, newsletters, etc., and see if you resonate with what they are saying. This will give you a good idea if there is a harmonious connection there or not. You are Having a Desert Phase – You have chosen, for a time period, to go it alone. A desert phase isn’t something that everyone chooses to set up in their life, but those who do experience it, choose this phase to learn about relying on their own inner wisdom, instead of depending on outside sources. When you are in a desert phase, you are building up more of a deeper connection with you, your Soul, your Higher Self. 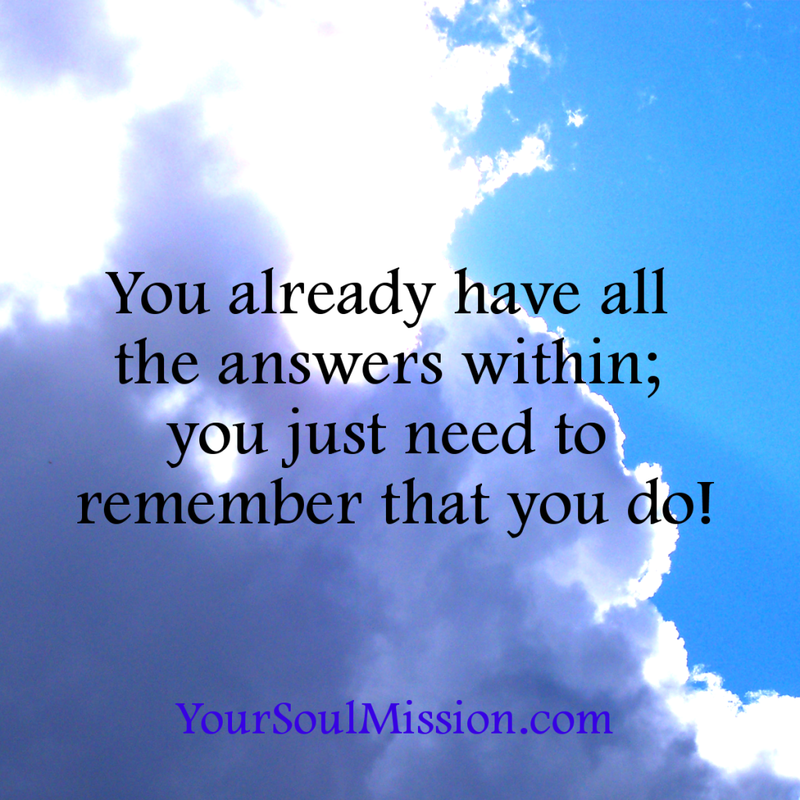 In this phase, you are reminding yourself that you already have all the answers within; you just need to remember that you do! If this is what is happening to you, you will not likely receive many replies from anyone. The replies that you do receive, will match the purpose of the desert phase, and will say things like “You already know the answers,” “You need to go within to see what works for you,” and so forth. This can be frustrating to see such a pattern, but remember that it is simply there to help you to re-embrace what your inner expertise ALREADY is/knows. Untouchables– There are certain individuals because of their Soul Mission and Universal agreements, who have chosen to have a designation of Untouchable. What that means is that you cannot be influenced by, or in some cases, even in communication with, a person or energy who is not fully aligned with you inner intentions, focus and frequency. This usually applies to someone who has a Soul Mission involving a specific task related to Ascension. Meaning that they have chosen a certain task that is not permitted to be interfered with. This is not a common designation, but there are certainly individuals who fit this category. You will know if this relates to you, because you will find that throughout your life, you have been in challenging, dangerous or difficult situations, and yet everything seemed to work out, or a miraculous occurrences took place to move you through it. There is a two-phased purpose to these challenging life experiences: 1) learning about the experience 2) transmuting the energy of that experience. This designation is written into Soul contracts, and often transcends more than one lifetime. How this affects your communication, is that you will be protected from being in contact with anyone who has been under control of, or is a non-harmonious being/energy. This will show up in your replies/responses as having very few, however the responses you do receive will be of depth, forward momentum and synchronicities. You simply have asked for no distractions from your path, and so only those individuals directly aligned with your Soul Mission, life focus and intentions can connect with you. So how do you handle lack of communication? – First, know that the lack of communication is there to signal something for you. Look at what that is. Next, don’t give up. If you have an important message to get out, it is okay to try again, or look for different individuals to connect to. If you still don’t get any replies, just relax for a time and be in a space of nothingness for a day. Your next step will come to you! In situations where the lack of communication is related to frequency differences or a desert phase, then it will be temporary, or only related to certain individuals. Do not be in judgment of where someone is at in their personal development process, as each individual will go through it at a different rate, and also has a different original frequency. Your Soul frequency and their Soul frequency may be very different. All that means is that they do not blend well together; like oil and water. Oil and Water each have their strengths and positive qualities; one is not better than another. However, they do not create a perfect blend under very many conditions. Understanding frequency difference is much the same. Wherever you are at in your personal development journey, know that the quickest path to Soul Sovereignty and personal Mastery is to restore your original frequency (vibration). That means clearing out all past life energy, energy interference, etheric manipulation devices and anything else in your body, aura and Oversoul (Multidimensional You) that is not a part of your original Soul Essence. With your frequency restored, you are able to function in wholeness with all of the Multidimensional You! What you clear from within yourself you also clear within the collective of Oneness.